Moats, economic goodwill, incremental earnings, simplicity and skilled managers are the factors Warren Buffett is looking for when he attempts to spot the next “wonderful business” to add to Berkshire’s portfolio. 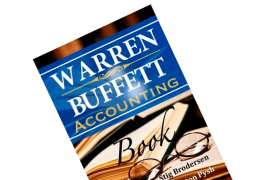 The five risk factors Warren Buffett considers when evaluating a business’ risk profile are presented. I’ve always been obsessed with Warren Buffett. Obviously, his investment success is astounding. But the integrity and the transparency he displays to his fellow shareholders and acquisition candidates are at least as admirable. Due to these reasons, I’ve been meaning to read his letters to shareholders, as many important lessons are said to reside herein. 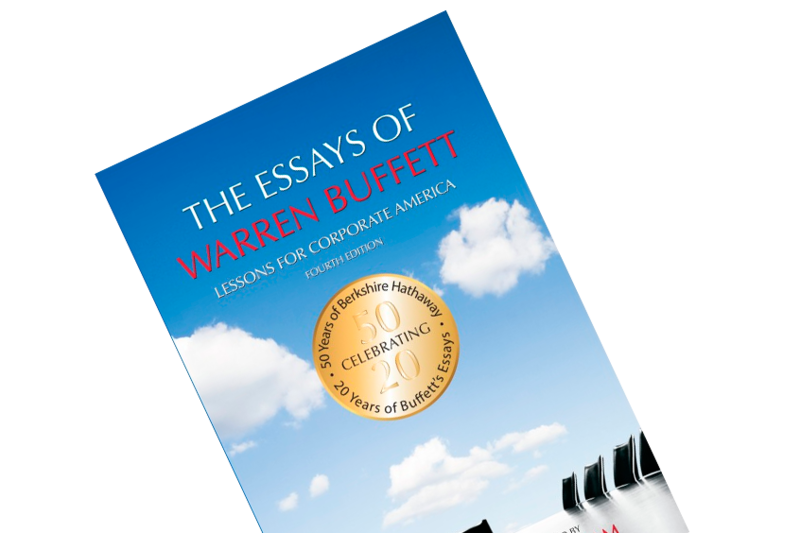 The Essays of Warren Buffett is a collection of these, divided thematically into seven chapters. And boy, do they contain some valuable insights! One of the dominant themes in Warren’s letters are good businesses. You may remember from Damn Right! that Charlie Munger taught Warren to scout for good businesses rather than cigar butts – even though you had to pay a premium to get your hands on them. There are two types of goodwill according to Warren: 1) accounting goodwill, and 2) economic goodwill. The former is the sum above that of the tangible assets’ value when acquiring another business, i.e. if a business is bought for $1 billion, but it only has $750 million in tangible assets, $250 million of goodwill is ‘created’ on the acquirer’s balance sheet. Economic goodwill, however, is described by the Oracle as such: “Businesses logically are worth far more than net tangible assets when they can be expected to produce earnings on such assets considerably in excess of market rates of return. The capitalized value of this excess return is economic Goodwill.” (p. 185-186) Businesses that produce/have such economic goodwill are often those that possess favorable and durable competitive characteristics. Or, in Warren’s words, moats. Moats and economic goodwill are thus inextricably interlinked. When Berkshire Hathaway acquires a business, he states but three directives to the management team. They’re asked to 1) run the business as if they owned the entire operation themselves; 2) imagine that it’s the only asset their families own; 3) and act as if they can’t sell or merge for a hundred years. From here on out, Warren doesn’t interfere with the day-to-day. In fact, Warren is only involved in one aspect: capital allocation. Capital allocation is the ‘science’ of how to best add shareholder value from the profits, which the business generates. This is undoubtedly the arena in which Warren is a true gladiator. At the time of writing, the Shiller P/E is above 30, which indicates that investors can’t expect a long-term return above 3.3%. If Warren decides to retain earnings, he would need to at least beat that, since that’s the return that’s “generally available to investors.”. Let’s say that Sports Direct considers retaining £10 million to open a new store that management expects to bring in £1 million a year in additional income; that’s a positive 10% increase in incremental earnings. In this scenario, a 10% return beats the “generally available” return, and it might not be such a bad idea to reinvest the proceeds back into the business. The certainty with which the long-term economic characteristics of the business can be evaluated. The certainty with which management can be evaluated, both as to its ability to realize the full potential of the business and to wisely employ its cash flows. The certainty with which management can be counted on to channel the reward from the business to the shareholders rather than to itself. The levels of taxation and inflation that will be experienced and that will determine the degree by which an investor’s purchasing-power return is reduced from his gross return. 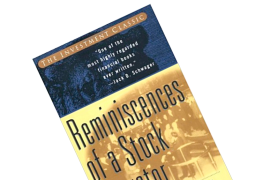 In addition to these personal highlights, the book collects an ocean of the ‘classics’ such as the circle of competence, Mr. Market, the margin of safety principle etc. (read more about these principles in What is value investing? 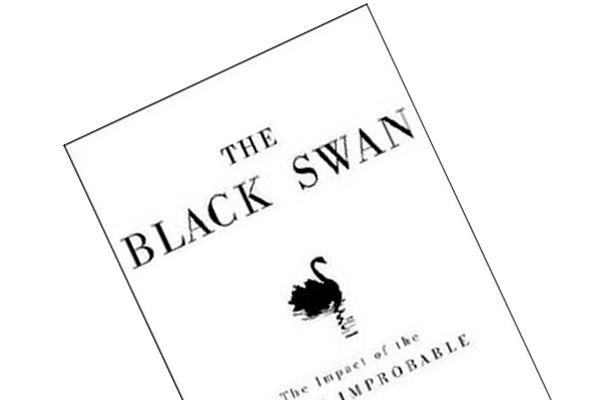 and Lessons from 20 investing books, part I, II and III). Brilliant book that’ll teach you tons of healthy investing and business principles.